In this series of writing, I will be discussing and sharing the perspective of cost management and its role in the 4th industrial revolution on a global platform. India remains a nascent stage compared to others. Efficient cost management could only make the 4th industrial revolution to be within the budgets for the emerging economies. Cost Management makes an economy grow since if production cost is low and cost-efficient and measurable then the GDP growth happens faster and stable for that economy. The 3rd industrial revolution has this biggest boon of cost management which made economies like Japan and China to grow supported by various other rationales. The question which comes to mind is that what the significance of cost management, cost control and cost measurement in the 4th industrial revolution. The answer is simple cost management subject would help a country to fight against poverty, upgrade the society, make things affordable and more importantly uplifts the GDP of an economy. The growth of the society through cost control and cost measurement can achieve. The 4th industrial revolution married with cost management plays a pivotal for the next decade of GDP growth. Many countries have identified the same and the challenge is for the those who are still fighting with traditional protocols and not opening the gates for the next generation revolution. A country like India needs to understand that low-cost production through traditional production methods are now on the verge of death and hence 4th industrial revolution married with cost management should be adopted at a faster pace compared to its historical trends. India needs to develop strategies and methods faster so that as the landscape of production is changing the GDP growth might get slower in the coming decade as 4th industrial revolution married with cost management is already being implemented by the other countries. It's up to the different countries about how they take up the 4th industrial revolution and become a developed economy. Bridging the gaps of the society should be the prime focus for the 4th revolution. I am happy to share that Japan has again strike the chord with its focus on revolution just like it did during the times of its cost management tool developments. On the other hand, many economies started late on the 3rd industrial revolution and they became emerging economies as of now. This stark contrast can be eliminated in the 4th industrial revolution. Today we speak about nanotechnology. Well, nanotechnology is the product from the cost management. Efficient cost design and cost measurement have given birth to nanotechnology. Hence in this series of my writing, I will share my insights and analysis on the 4th industrial revolution and the cost management roles within the same. Productivity under the 4th industrial revolution would be very much linked with cost measurement since this revolution is more being carried by non-rich fellows coming from unknown segment not having a cash-rich segment for investments. They have the intellectual capacity and courage to take forward the 4th industrial revolution and hence for them every penny matters. Hence without proper cost management, the 4th industrial revolution might not take its full shape. The 4th industrial revolution is all set and many economies future growth will be dependent on the 4th industrial revolution. The success of GDP growth of any economy is dependent on its cost management and cost measurement. A low-cost product has been the success demand for the economic growth. 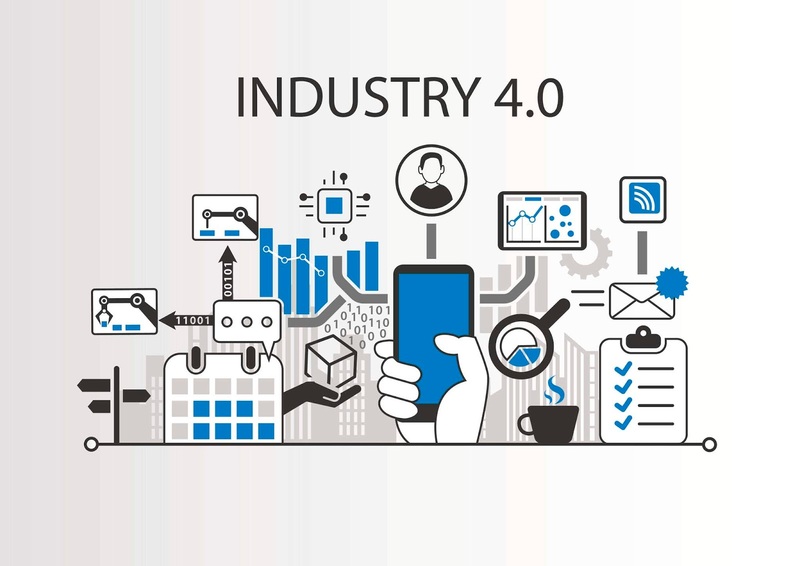 The 4th industrial revolution is all about IOT, AI autonomous vehicles, Robotics, 3-D printing, nanotechnology, biotechnology, materials science, energy storage, quantum computing and big data analytics. All these are the cost management techniques under the 4th industrial revolution. In the coming decade, the success of an economy will depend upon how efficient they are in adopting cost management through IOT,AI and big data analytics. The biggest question as of today is that how much the government is focused towards achieving the next round of economic growth through the 4th industrial revolution. According to research reports, many economies are just yet to take participation in planning the 4th industrial revolution whereas many economies have already adopted the same in their economic growth agenda and have started well to work on the same lines. A Country like Germany was one of the first countries to increase digitization and the interconnection of products, value chains, and business models to drive digital manufacturing forward. There are 25 Leading countries, concentrated in Europe, North America, and East Asia. All but two countries in this archetype are high-income economies. Japan’s Society 5.0 – a strategy to use emerging technology to transform not only production but all of society – followed in 2016. However, the majority of the economies including around 90% of the economies from Latin America, the Middle East and North Africa, Sub-Saharan Africa and Eurasia are under the nascent stage. The government along with corporate needs to develop policies for the adoption and development of 4th industrial revolution. India needs to be extremely proactive in these areas. The 4th industrial revolution will not take the time as compared to 3rd industrial revolution. The 4th revolution is exponential and hence the government needs to be proactive so that they don’t miss the opportunity and became backward nations. Cost management would play a pivotal role behind the 4th industrial revolution. 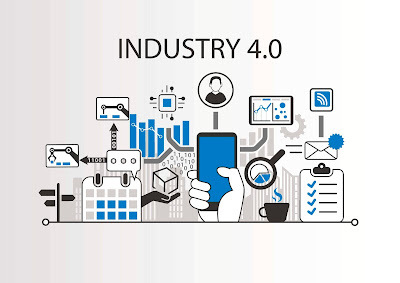 Efficient cost measurement and cost control would amplify the 4th industrial revolution since many economies particularly the emerging ones would find 4th industrial revolution to be an expensive game hence through cost control the same could be made affordable.